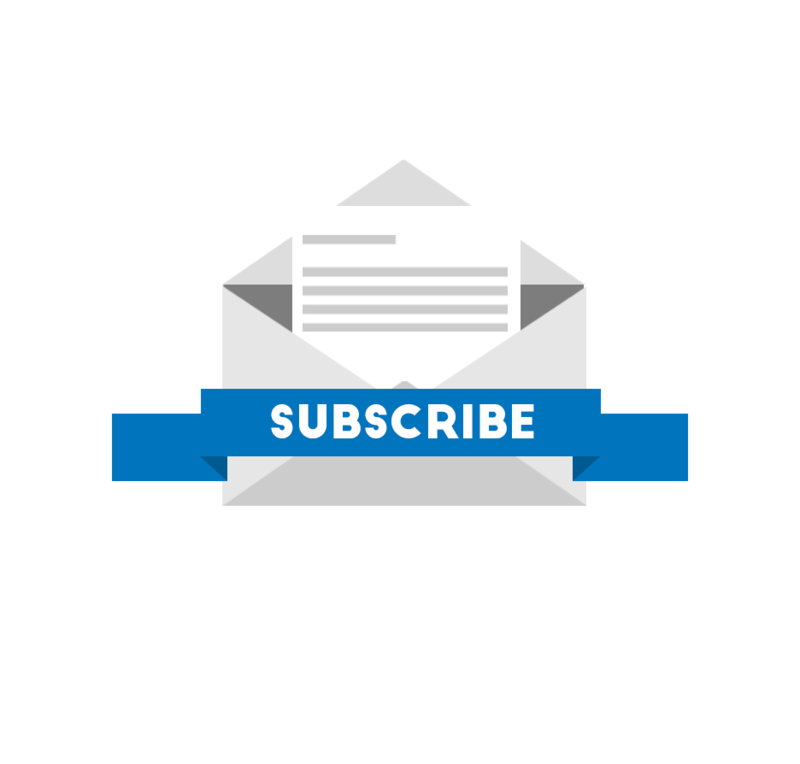 The phasing out of the federal electric vehicle tax credit is hitting automakers across the United States. On the one end of the spectrum, we have electric vehicle giants like Tesla, while on the other, we have big car conglomerates like Ford, Nissan and General Motors. Even though it can be reasoned that EV-only manufacturers will take the big hit with the tax credit phase-out, the clock is also ticking for mass-market carmakers. General Motors is working on introducing the first-ever electric vehicle from its luxury sub-brand Cadillac. The American luxury brand also announced that it is fast-tracking the development of its upcoming electric vehicle lineup. Cadillac also confirmed that it is accelerating the development of its semi-autonomous "Super Cruise" technology. 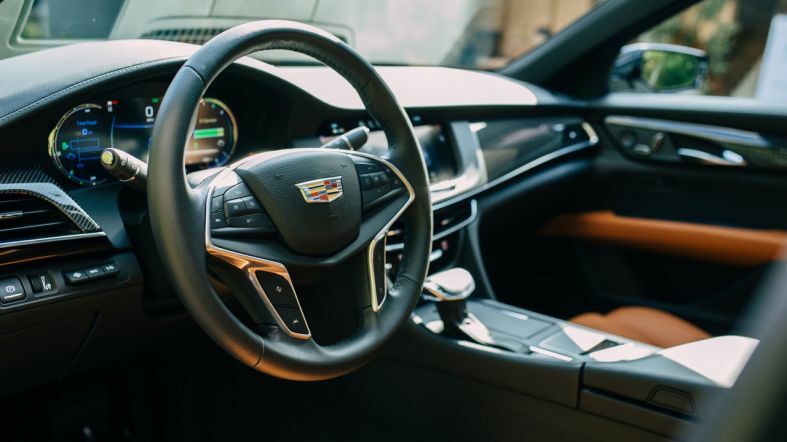 The announcement was made by Cadillac's Chief Marketing Officer, Deborah Wahl during the JD Power Automotive Summit, which culminated before the National Automobile Dealers Association Convention and Expo. By moving 382,184 units last year, Cadillac set a global sales record for the luxury brand. However, the company's sales fell by 1.1 percent in North America during 2018. Regardless the company seems optimistic about its future this year, as disclosed by Wahl. She said that Cadillac intends on taking its achievement in 2018 a step further, by setting a double-digit growth target for 2019. To help achieve this, Cadillac will launch six new models over the next three years. Cadillac parent company General Motors also plans on introducing 20 new all-electric models by the year 2023. 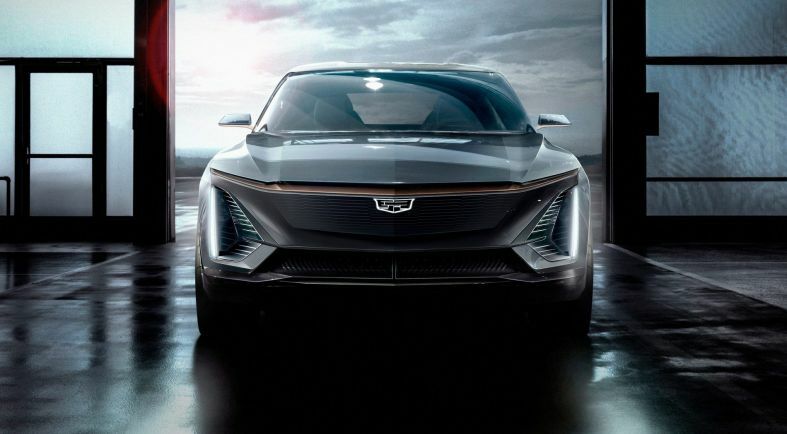 Recently, Cadillac announced that it is working on an all-new vehicle architecture, which will be the foundation for "a family of profitable EVs". This architecture will help the luxury brand become a frontrunner for General Motors in the electric vehicle space and will be compatible with both right and left-hand drive cars for the international market. The platform will be able to accommodate front-wheel, all-wheel, and rear-wheel drive types and will provide foundations for both smaller crossover and larger SUV body types. China being the world's largest EV market is definitely a point of focus for Cadillac. In China, Cadillac will compete against Tesla, its chief rival in the premium electric space. 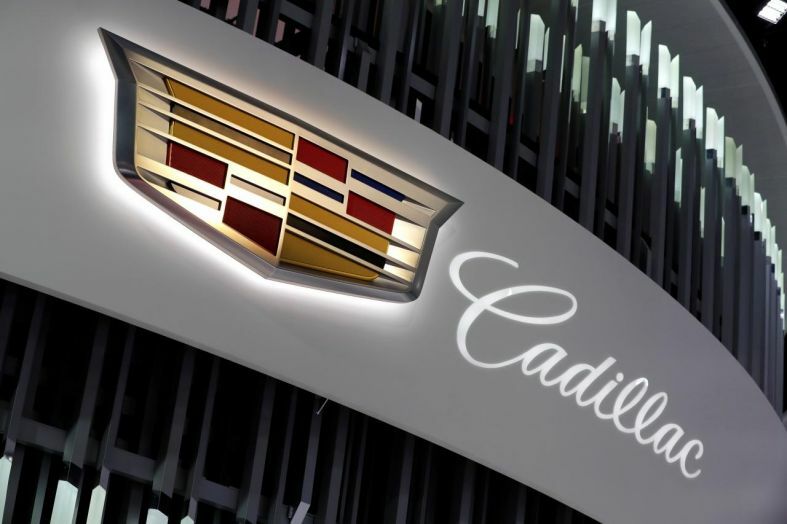 In Cadillac's home market, foreign automakers such as BMW, Acura, Lexus, Audi and Mercedes-Benz all managed to outsell Cadillac in 2018. For Cadillac, strengthening its electric lineup is a strategic move to help the company attain a competitive edge in both the global and domestic markets.